Panchero's Mexican Grill has been serving the Iowa City area since 1992. What began in Iowa City has expanded to include 55 restaurants throughout the country. 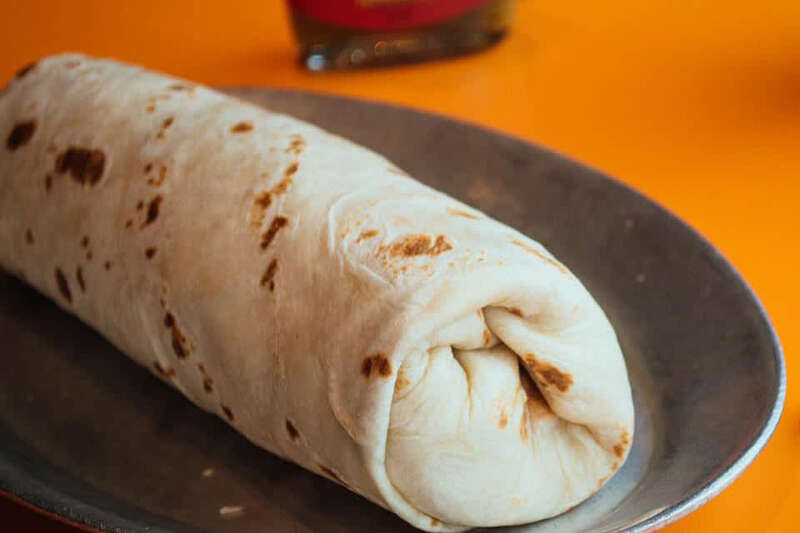 Panchero's is known for making their tortillas fresh on-site, at the time the order is placed. In 2006, Sports Illustrated voted Panchero's the most popular place to eat late night. Panchero's serves burritos, tacos, quesadillas, burrito bowls, and salads. The salsas, guacamole, and queso dips are made on-site, daily.